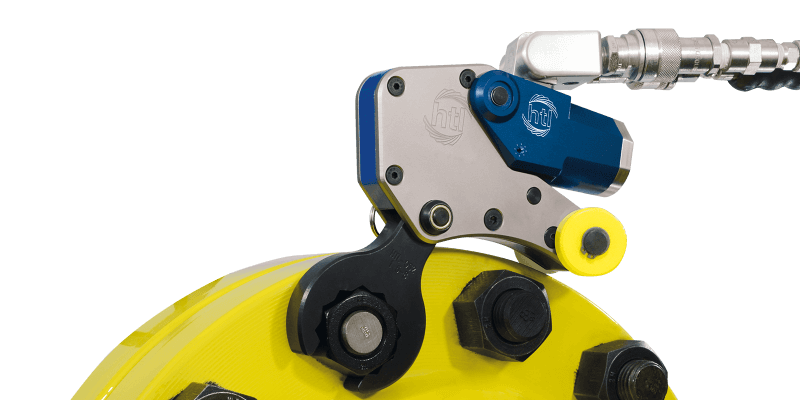 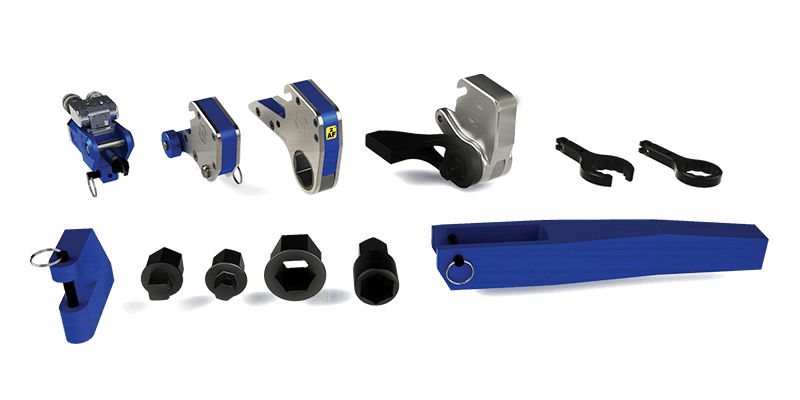 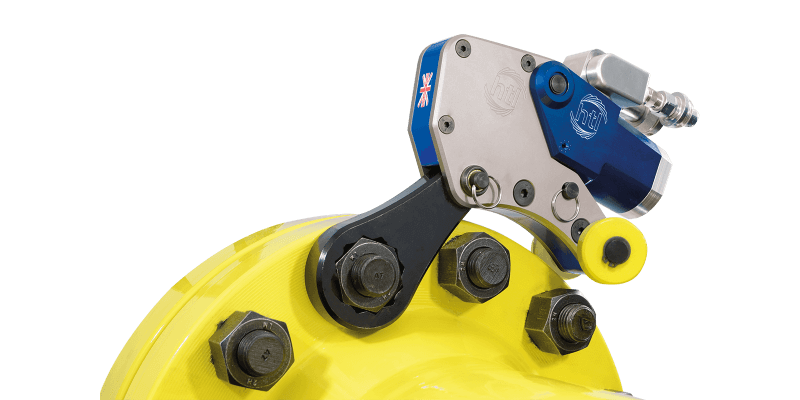 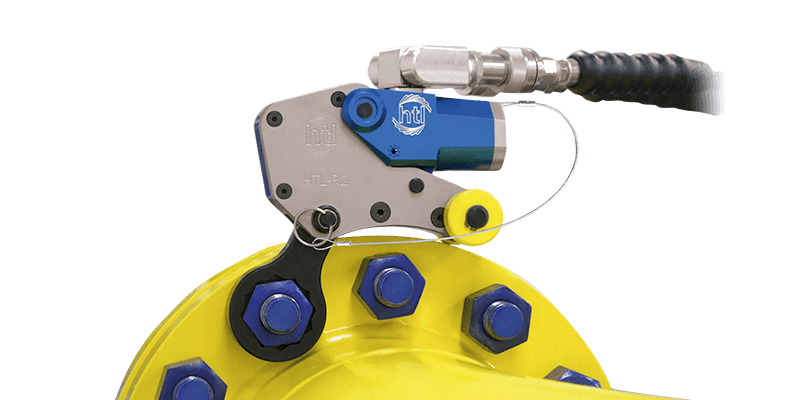 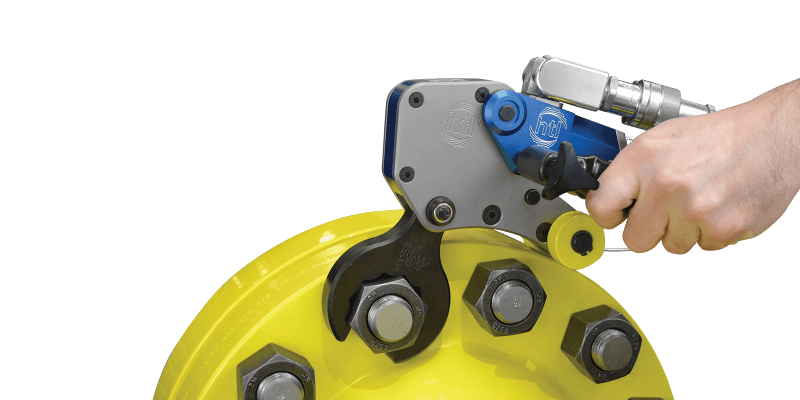 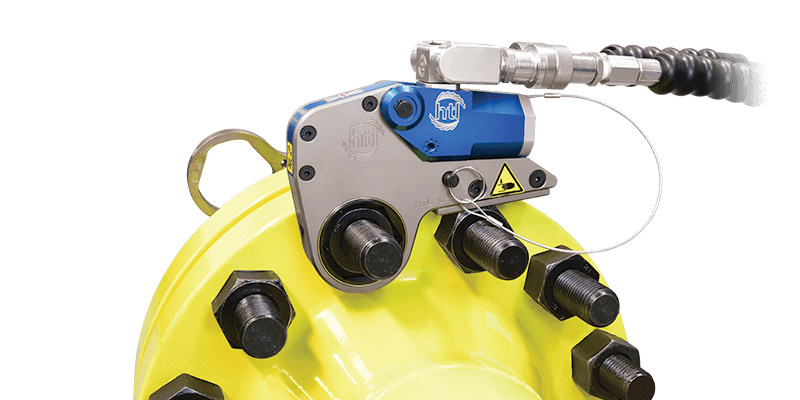 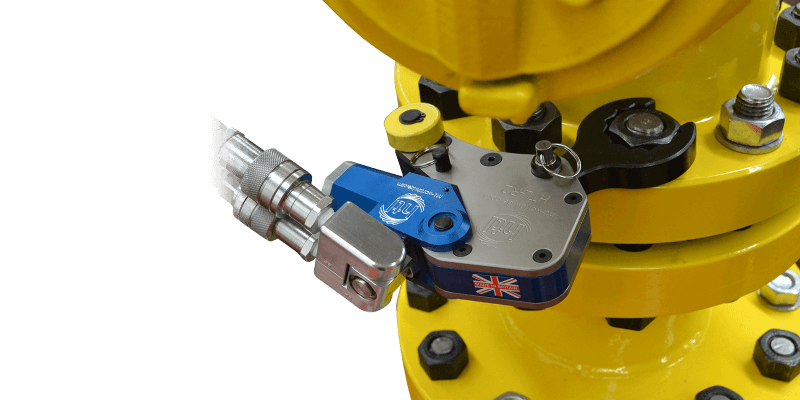 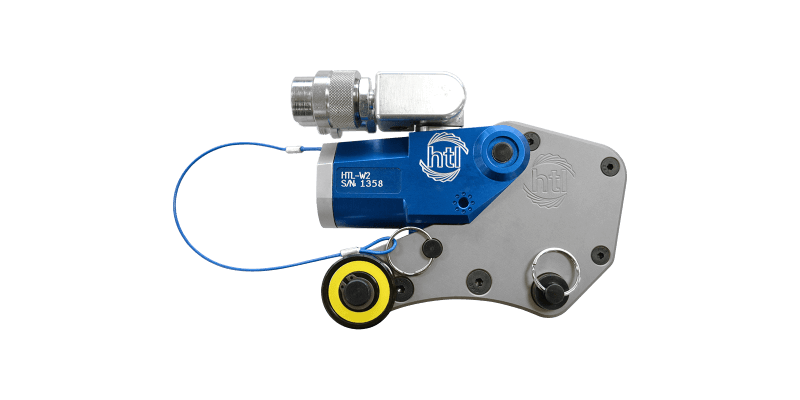 The HTL Ultra-Low Torque Wrench Link Attachment is part of HTL’s innovative 3-in-1 Hydraulic Torque Wrench range. 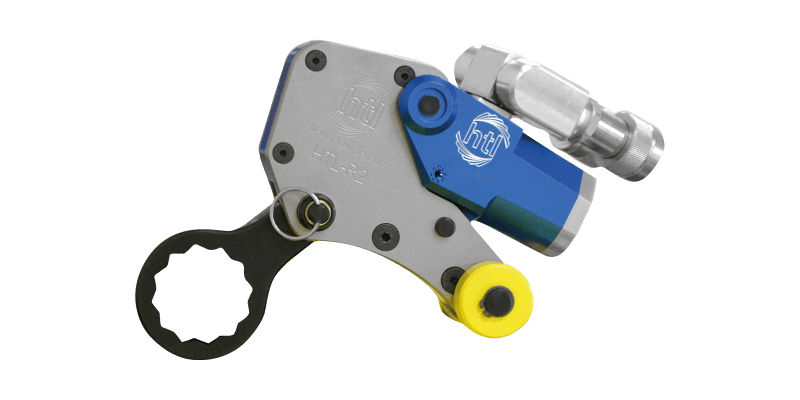 Due to its innovative design and the high quality materials used, this tool is extremely durable and easy to operate. 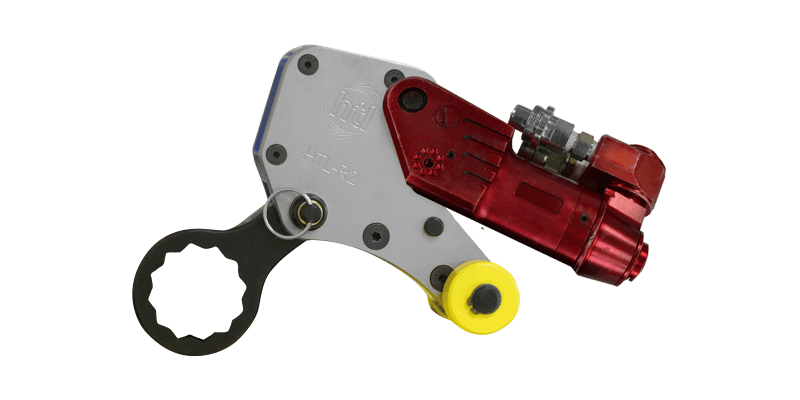 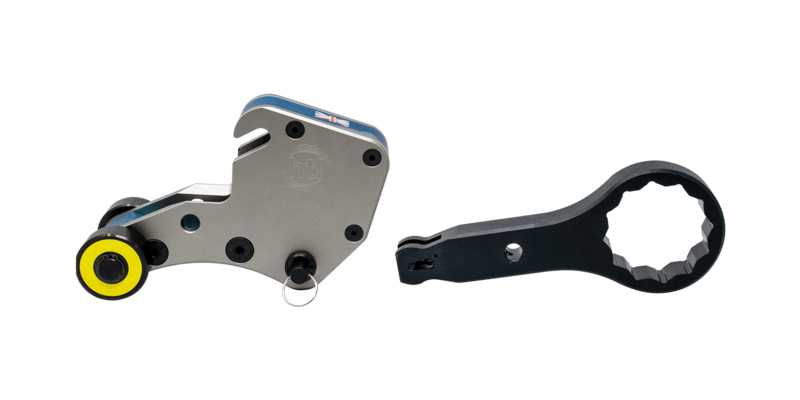 With both ring and open end spanner attachments available providing various hex sizes ranging from 3/4” to 4 5/8” AF (19mm to 120mm AF) and torque ranges from 149 to 12,924 lbf.ft (202 to 17,522 Nm), the HTL Ultra-Low Torque Wrench Link Attachment is suitable for a wide range of applications even on the most confined applications. 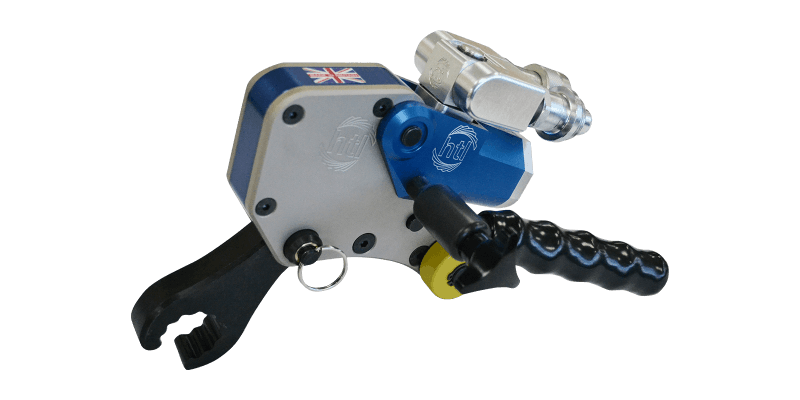 The design ensures that the operator can interchange tools and links with many other well-known brands. 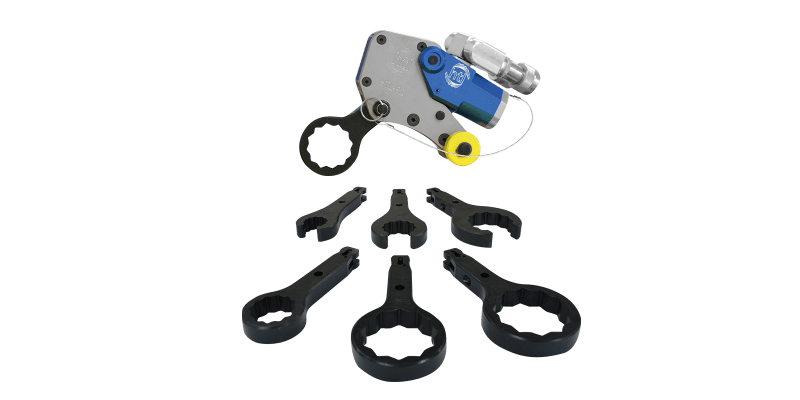 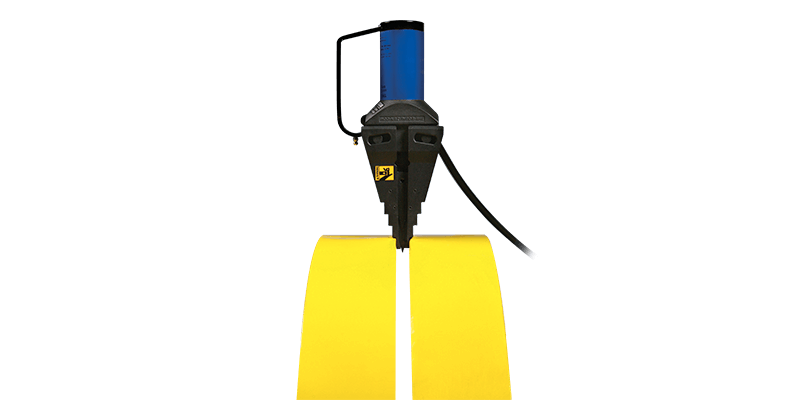 With both ring and open end spanner attachments available providing various hex sizes ranging from 3/4” to 4 5/8” AF, 19mm to 120mm AF and torque ranges from 225 to 12,875 lb.ft, 305 to 17,460 Nm, the HTL Ultra-Low Torque Wrench Attachment is suitable for a wide range of applications even on the most confined applications. 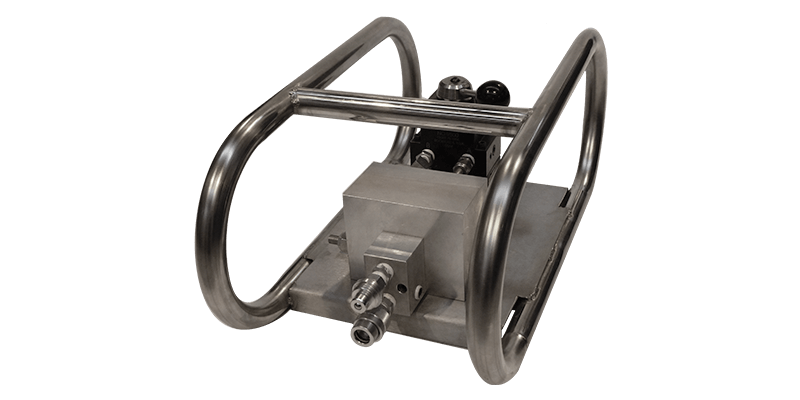 Only 1 moving part for reliability and maintenance. 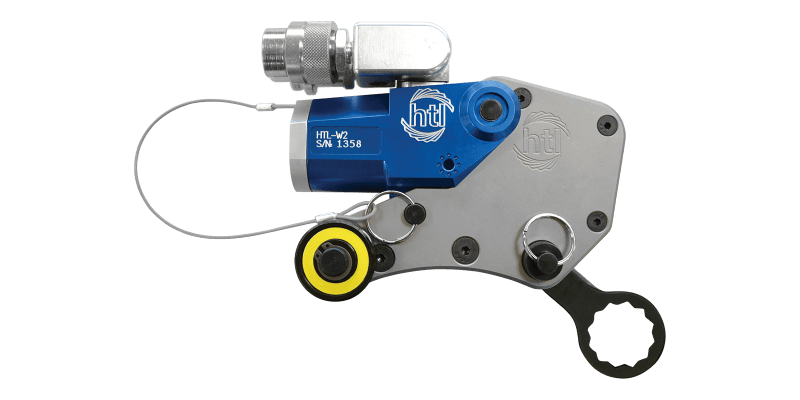 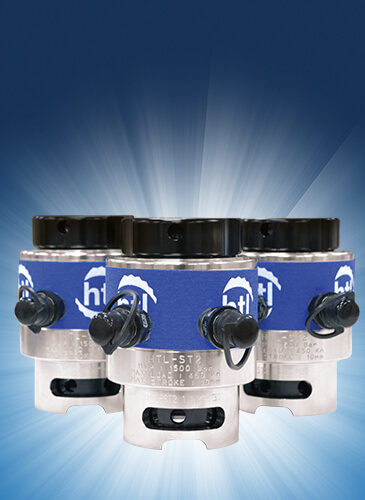 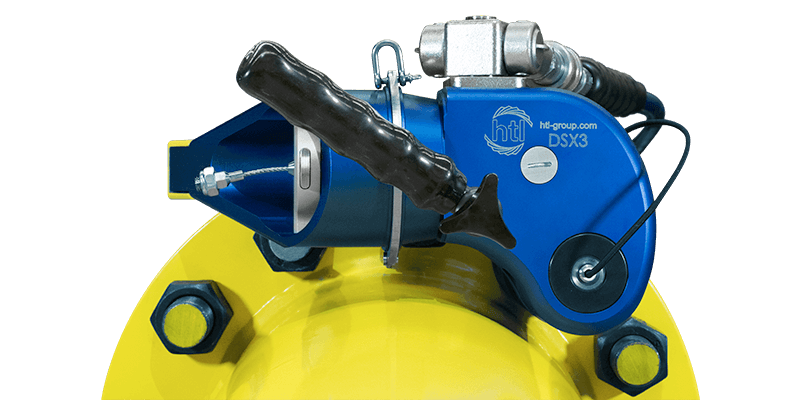 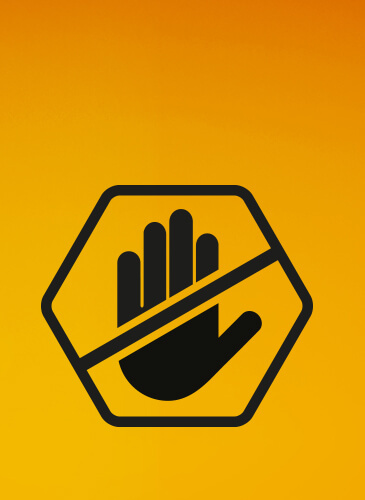 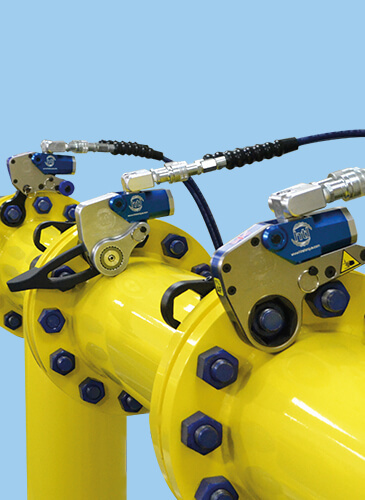 The 3-in-1 range ensures that the operator can interchange tools and links with many other well-known brands (specifically Hytorc, Rapid-Torc and Atlas Copco).